On Monday, September 11, X-Force’s CEO, Ren Kapur MBE, joined the Minister for Defence People and Veterans, Tobias Ellwood for a charity networking breakfast. Ren along with Steve Sherry CEO of Royal British Legion Industries, Charles Bryne CEO of Royal British Legion (RBL), Lee Holloway CEO of Officers Association and Deidre Mills CEO of The Poppy Factorydiscussed with the minister how to improve housing, health care, and career progression opportunities for the armed forces. 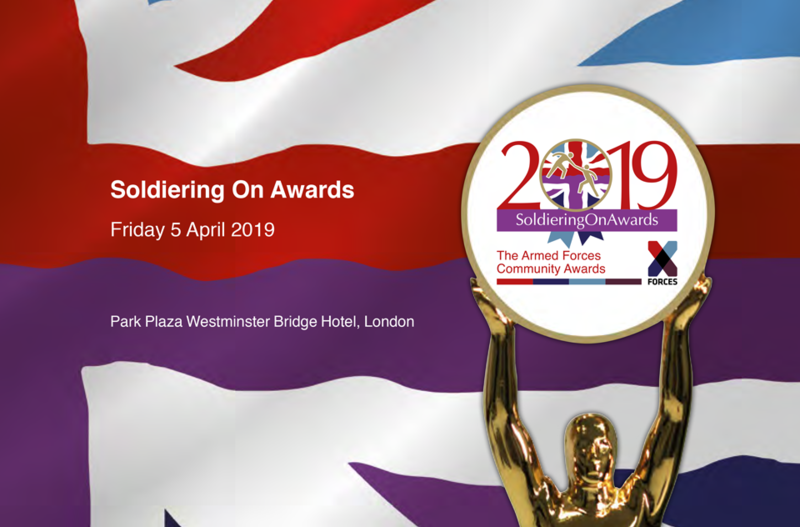 The minister is increasingly encouraging further collaboration between organisations supporting the military community to connect with members of the Armed Forces who are harder to reach. X-Forces has been a long-standing champion of a collaboration approach. 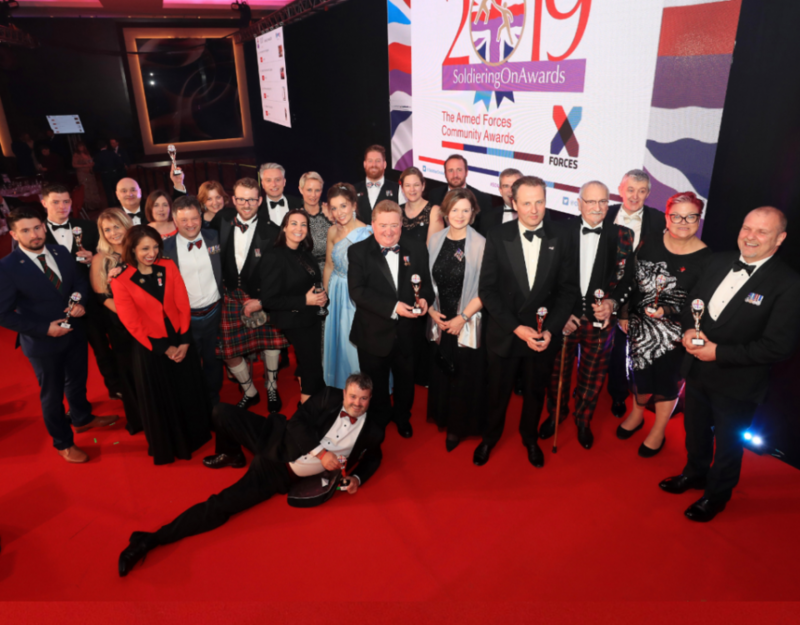 “X-Forces has been instrumental in bringing Service Charities together over the last three years in such a way that they have become something of a role model to others in the Confederation; during what have been challenging times for the charity sector,” said Sir Andrew Ridgway, Former Executive Chairman of Cobseo. Veterans’ Gateway, an online portal that provides information on military organisations in the U.K., is a recent example of successful collaboration across charities. 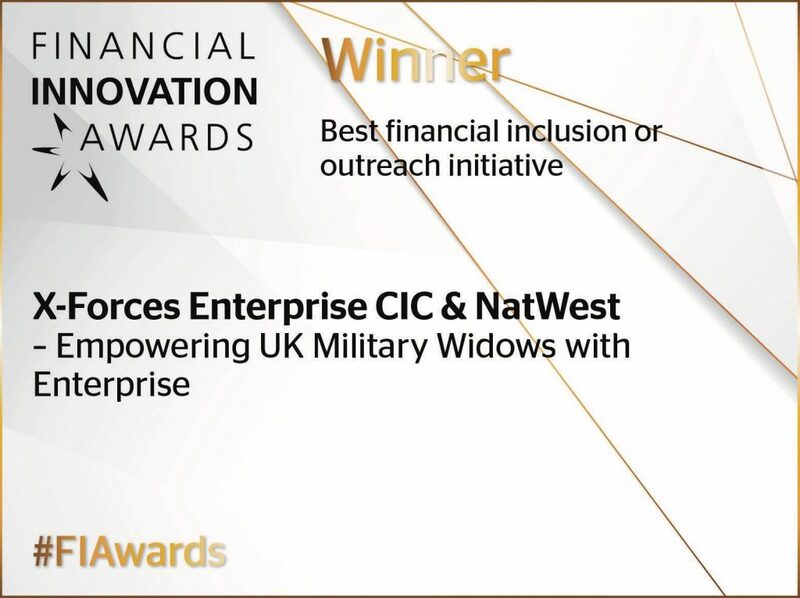 The network of organisations was financed by the government’s £2 million LIBOR funding, spearheaded by RBL and has numerous other charity partners across the sector. With a huge consortium of military organisations and charities on hand, the Veterans’ Gateway call centre can assess a military personal’s needs and put them in touch with organisations best suited to help them with the information or support they need. Coincidently, members of the X-Forces team, who are partners of Veterans’ Gateway, visited a Veterans’ Gateway call centre in South Wales last Thursday, September 7 to see first-hand the work being done to engage the veterans directly. 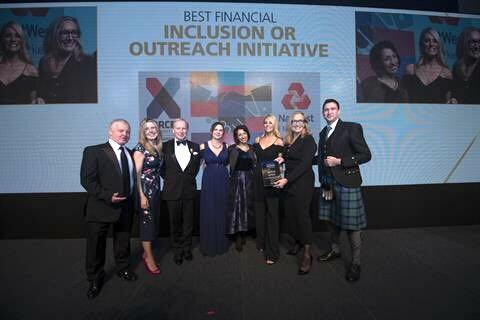 X-Forces continues to provide support, mentoring and funding in collaboration with other charities and the government for veterans and their families interested in starting their own business; to date over 1000 entrepreneurs have been supported. 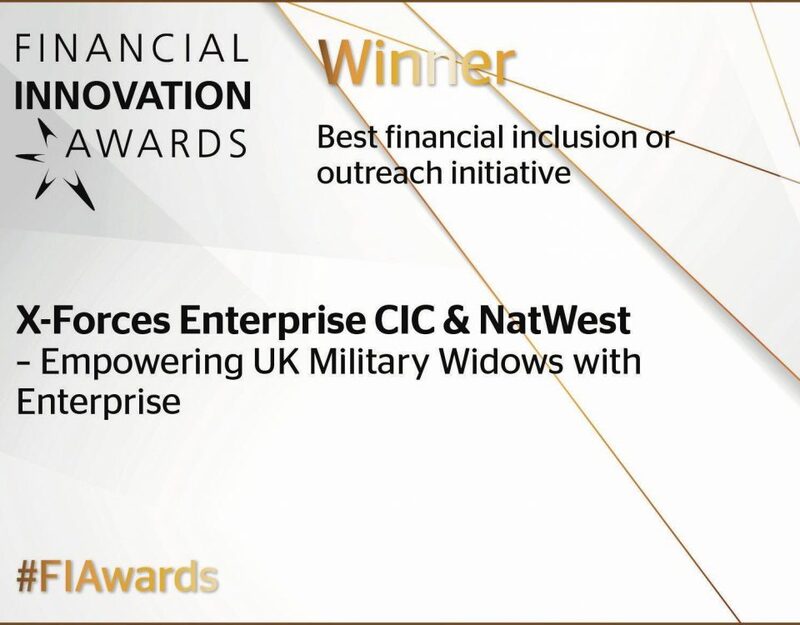 Since 2013, X-Forces have championed two key policy changes to further enable self-employment for the Armed Forces community. The first policy change in 2013 removed the age limit for start-up funding through The Start-Up Loans Company: opening the possibility of funding to a wider audience. This policy change is just one of multiple collaborative efforts between X-Forces and the government. Most recently in the summer of 2017, the second influence on policy was in relation to the Armed Forces Covenant guidelines to be inclusive of self-employment. Supply chain diversity encourages large businesses to consider trading with smaller, military-owned businesses to include them in larger contracts. This collaboration is part of X-Forces’ Big Business Supporting Small Business campaign. The long-term goal is to engage small and big businesses in a mutually beneficial relationship, helping start-ups and scale-ups. As X-Forces approaches its 4th anniversary, our focus on enterprise skill development and mentoring has expanded. We have now supported over 1000 entrepreneurs and provided over 5000 hours of enterprise training annually. With 75% of the U.K.’s GPD coming from organizations comprised of 1-5 people, networking events like the MoD’s breakfast allow us to continue moving forward with a successful, collaborative approach.